A world of flavours | engage your senses. Bringing you moments of delight with delicious flavour and taste experiences Capturing the diversity of the world’s favourite flavours is something we do wel From the moment we are born, right through into old age, the food we eat is defined by the flavours we enjoy. It is a lifelong journey of the senses, as tastes and aromas mingle to satisfy one of our most essential needs. 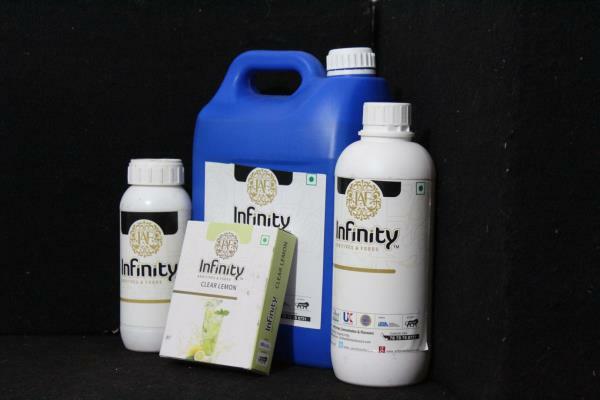 infinity is dedicated to expanding the world’s expression through flavours, exploring the globe for ingredients, innovating to bring our customers unique propositions, and giving millions of consumers moments of delight, every single day, from morning until night. 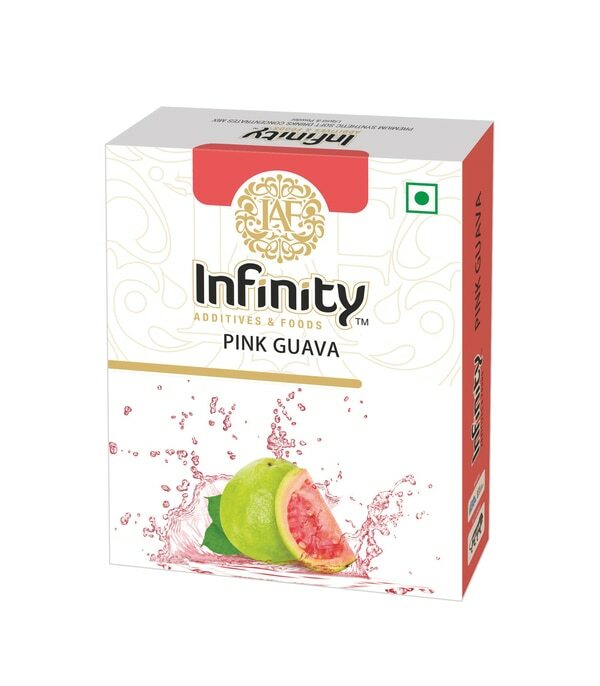 Here at Infinity Additives & Foods we are proud developers and suppliers of natural and Natural identical flavouring for a range of manufacturers in the soft drink industry and Beverages. We provide an extensive selection of soft drinks Concentrates Flavours to help you to come up with the most refreshing and varied drinks flavours possible. We understand that finding affordable ingredients without compromising on the quality can be difficult, as you want to be able to include high-end ingredients in your drinks without having to increase the overall product price, which is where we can help. All of our soft drink flavours have natural and natural identicals sources, so you can be sure of their quality; with our competitive prices you can keep your manufacturing costs down, and improve your margins With a young and dynamic team, we are offering our customers an experience of lifetime which we call as "Experience the Exclusives" with flavours that are not new to the market but surely are on the wish list of customers. 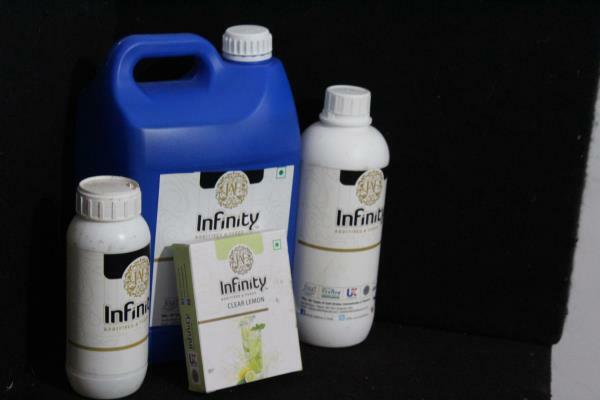 Our INFINITY ADDITIVES & FOOD`s team comprising of beverage technologists, flavourists and marketers have considerable experience working with varied products in the beverage space – be it powdered, liquid or emulsions. 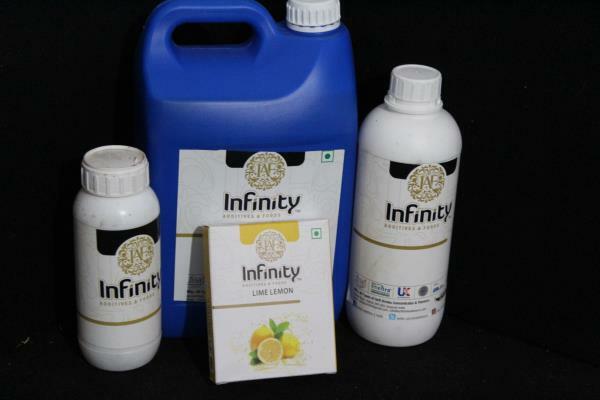 INFINITY ADDITIVES & FOOD`s we are manufacturers and suppliers of soft drinks & beverages flavour, we are offering Cola Soft Drink Concentrate. 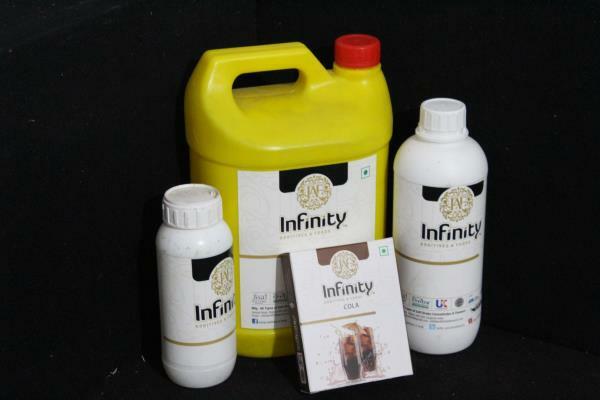 Our offered products are formulated using optimum-grade ingredients under the guidance of our experts with the help of ultra-modern machinery and cutting-edge technology. The ingredients used in processing these products are obtained from authentic vendors of the industry. Further, these products are hygienically packed, before delivering to our customers' requirements With a young and dynamic team, we are offering our customers an experience of lifetime which we call as "Experience the Exclusives" with flavours that are not new to the market but surely are on the wish list of customers. 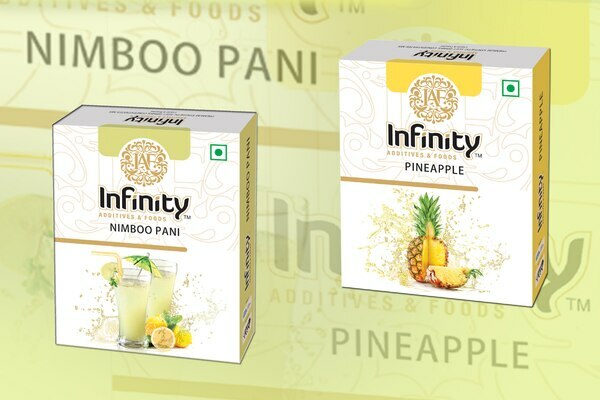 Our INFINITY ADDITIVES & FOOD`s team comprising of beverage technologists, flavourists and marketers have considerable experience working with varied products in the beverage space – be it powdered, liquid or emulsions.